Cheers to a New Job! A scenario we witness very often in our society goes something like this: you get a new job or a pay raise and everything changes. With the first paycheck you move to a new neighborhood. With the second paycheck you put a down payment on furnishing your whole place, and finally you invest your third paycheck to take up a loan for that sports car you always wished for. Sounds familiar? A steadily increasing income over time can lead you to believing the false idea that there will always be funds tomorrow to cover your consumption today. Although it is expected that your income will rise as the years go by, your expenditures should not increase exponentially at the same time. So what items should you borrow for and keep your debt in control at the same time? As a rule, it does not make sense to use credit to purchase assets that depreciate fast. Borrowing to buy a boat, a vacation, or even furniture is not usually advisable since these purchases lose their value almost immediately. At the same time, when you move into your first apartment you are not expected to sleep on the floor or to invite guests over to sit on plastic crates. You also may need a whole new expensive wardrobe to match that coveted promotion. If you must use credit to purchase these so-called necessities, make repaying this debt your highest priority thereafter. Whatever the reason that pushes you to get a loan, you should expect to be evaluated by your future lenders based on the three C’s: creditworthiness, collateral, character. In today’s society your character is usually unknown to your banker and it has become one with your creditworthiness. That is why it is important to know your credit score and maintain it at a high level. You can find it out at www.fico.com or www.annualcreditreport.com. If you can build up your number to over 720, you can usually get loans with the best terms. If your credit score is lower, you will have to pay higher interest to lenders in order to compensate for the greater risk of failure to repay your debts on time. Your overall creditworthiness is also gauged by the amount of your total debt at any given time. Lenders prefer clients whose debt does not exceed 25% of the pretax income (excluding mortgage debt). Are You Comparing Apples and Oranges? So here you are, needing a loan. Don’t make the mistake of thinking that they are all equal. Loans can vary wildly in terms, origination costs, and the fine print. Spend some time shopping around so you know the difference between apples and oranges. 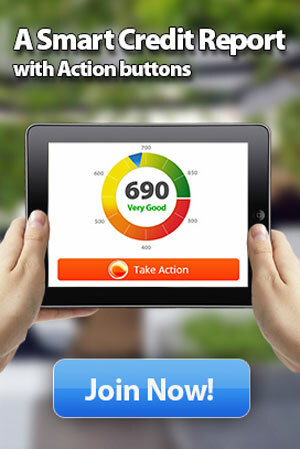 There are a number of websites that will let you compare loans on a dashboard allowing you to make an informed choice. Credit unions and banks should be the first places to check since their rates are usually lower than finance companies. If your credit score is high you might qualify for no-interest loan on some purchases, but usually a retail purchase of some sort. Whichever financial institution you finally decide on, plan on making higher than the required monthly payments in order to pay it all off in time. Remember, 150 of your FICO points is in your revolving/credit card debt. Try to keep below 30% usage to maintain your score high. PreviousA Budget for Two, Please! 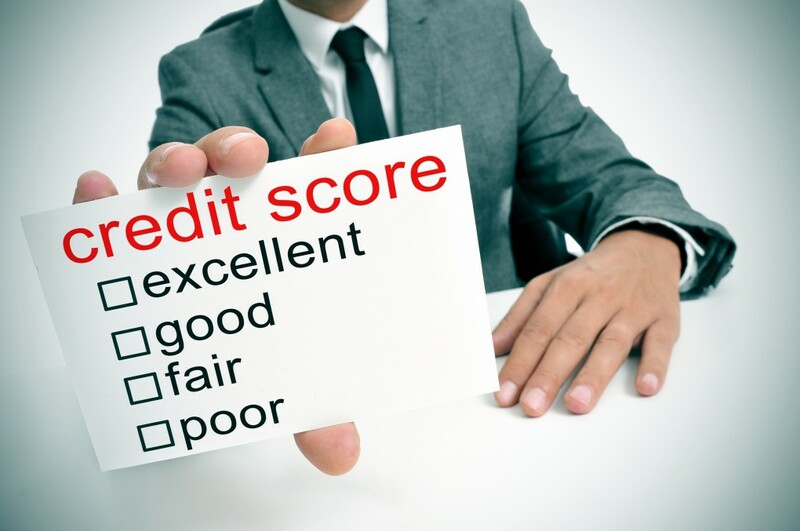 Do FICO or VantageScore Sell Scores to Lenders?